Kabul – Taliban have initiated a gruesome attack on the city of Ghazni in Afghanistan, and there is a fierce battle going on between the Afghan Military and the Taliban. 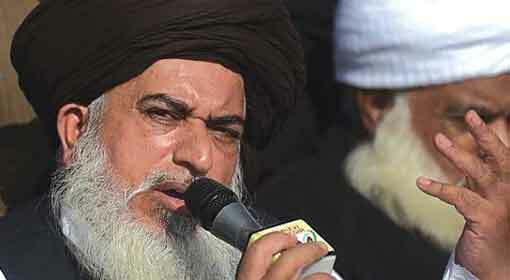 However, the allegations are rife that there is a Pakistan hand in the sudden forging ahead of the Taliban. The Afghanistan officials have reprimanded the infamous Pakistani intelligence agency, ISI. 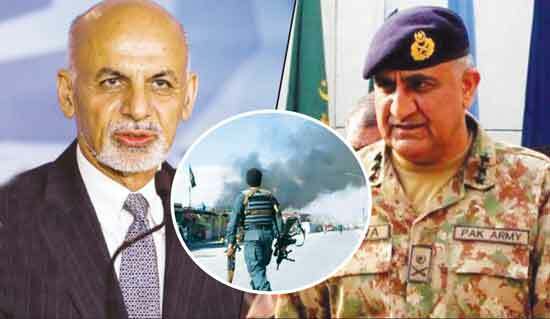 Afghanistan President Ashraf Ghani has made an aggressive demand that Pakistan military chief General Qamar Jawed Bajwa should answer the question as to how the terrorists infiltrated Afghanistan from Pakistan, despite the assurance given by General Bajwa. At the same time, the newly elected Prime Minister Imran Khan should conduct an inquiry into these attacks and should inform me, lashed out President Ghani. 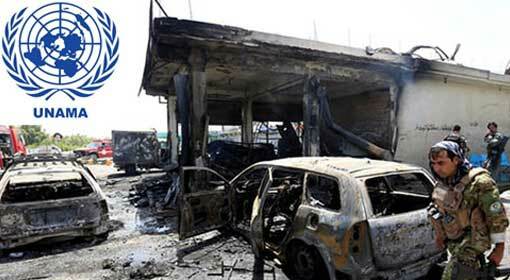 Last week, the Taliban terrorists gained control over Ghazni for five days and destroyed market areas, shops, communication systems and radio transmitters. More than 200 people died in the Taliban attacks. The Afghan police and military have undertaken the campaign in Ghazni, and the conflict is continuing in the area as per reports. 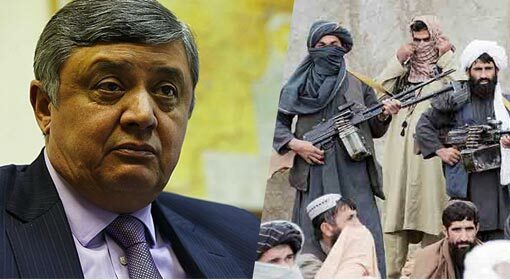 While there is a general surprise about the sudden dash by the Taliban, the National Directorate of Security (NDS) has alleged Pakistani involvement in the terrorist outfit’s attack. The ISI orchestrated this attack to rock the Ghani government, and the ceasefire between the Taliban and the Afghanistan government said an official of the NDS. 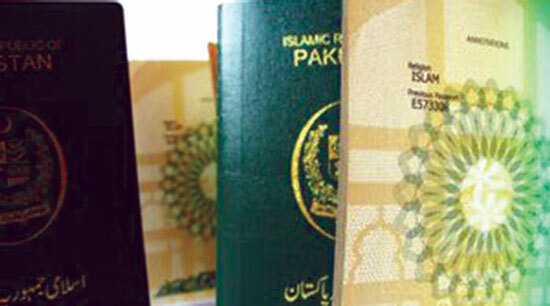 An Afghan official informed that they had documents supporting the connection between the ISI to the Ghazni attacks. 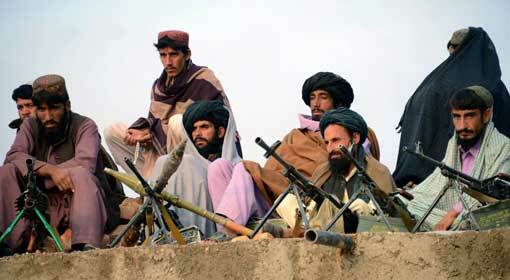 The ISI had asked Haqqani Network and Lashkar-e-Taiba to shoulder the responsibility of the Ghazni attacks. The official accused that the ISI trained the terrorists from the Punjab province along with those from Peshawar and Quetta for the Ghazni attacks and then infiltrated them into the country. In view of this, infuriated Afghanistan President Ghani has demanded an explanation from the Pakistan Military Chief Bajwa. 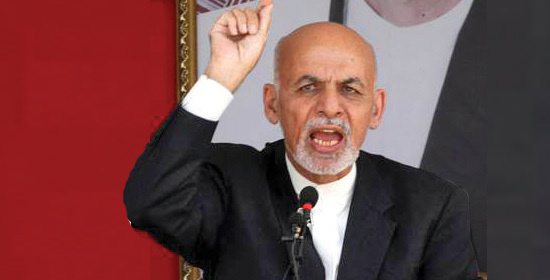 At the same time, the Afghan President has demanded from the Pakistan Prime Minister Imran Khan who is a Pakhtoon himself, to explain this attack on the Pakhtoon citizens of Afghanistan.